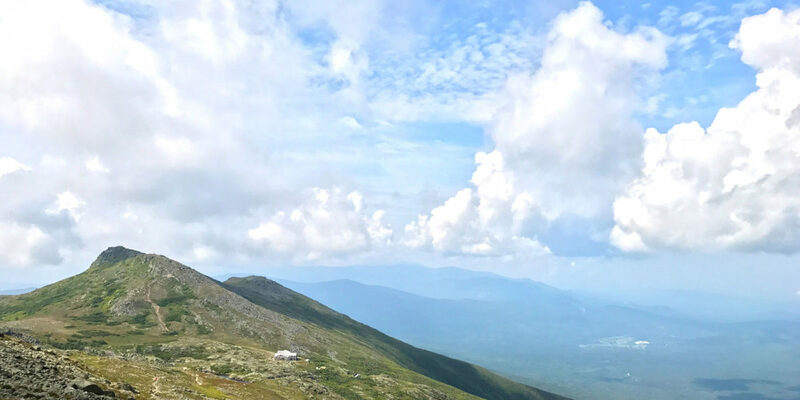 Ever since hearing about Mount Washington as a kid, I’ve wanted to go to the top. My father would tell stories of driving to the top, and having the brakes smoking on the way down. Decades later, as an avid hiker and SOTA enthusiast living on the west coast of the United States, it still called to me, but it was over 2600 miles (4184km) away. So when plans for a New England family reunion started coming together for this August, I knew the chance had come.